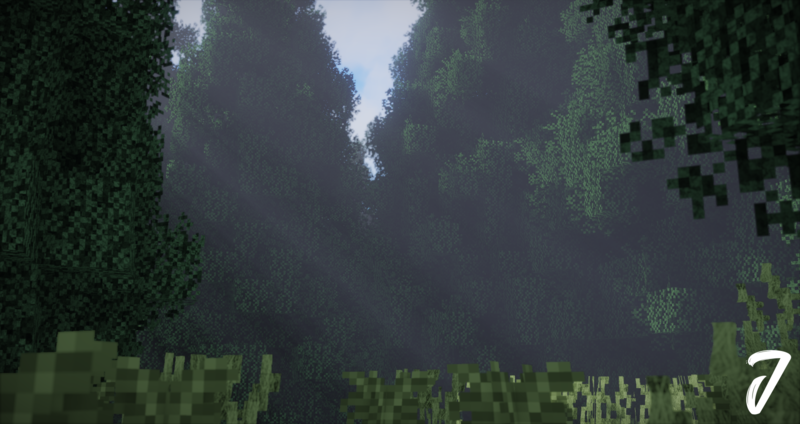 Oceano 2.0 brings a new direction to the shader bringing an array of new features and 1.13 support, more information can be found in the above link. 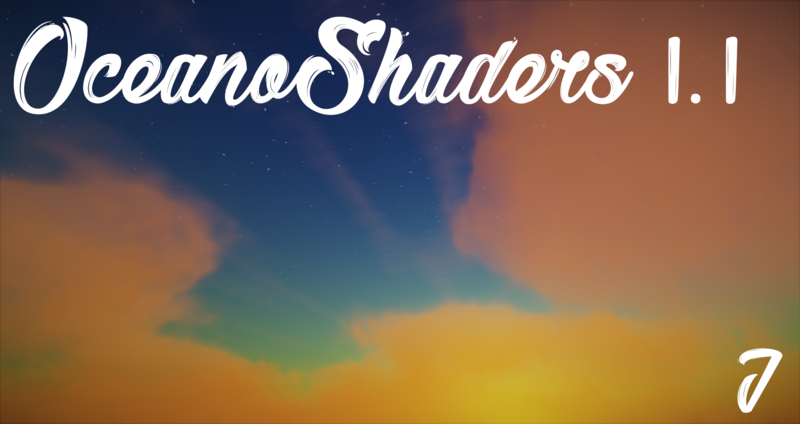 If you would like to contact me more directly or access development versions of Oceano Shaders join the ShaderLabs discord server here. No videos of 1.1 at the moment, feel free to make some! 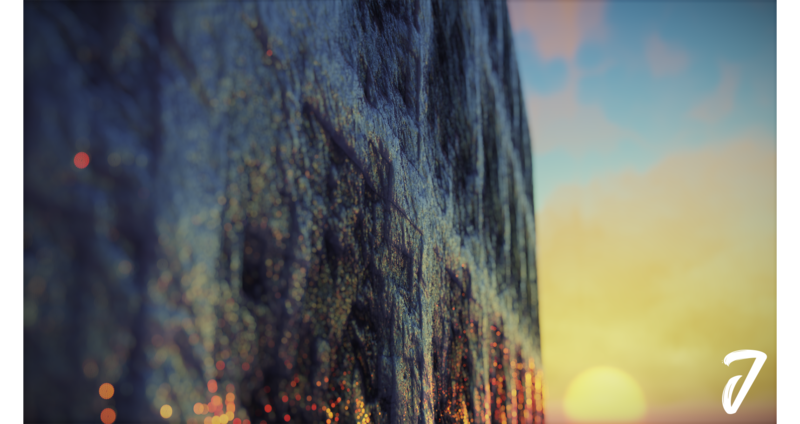 Note: This is an intensive shader and there may be trouble getting an acceptable framerate on macs/older devices. 4. 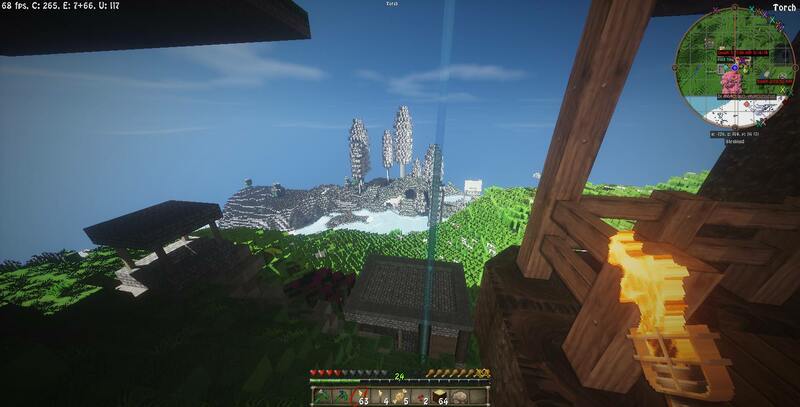 In Minecraft proceed to Options > Video Settings > Shaders. This is where all your currently installed shaders are visible. Select the shader by clicking on it. 5. In the bottom right corner of the said menu click Shader Options. Here you can select from a few preset quality profiles or change any aspect of the shader. 6. (Optional) Download the BetterFPS mod found below for additional performance. You can contact me through either the Minecraft forum or the shader labs discord server found here, if I am not available on the discord server I am sure one of the many other shader developers on there will be happy to help. 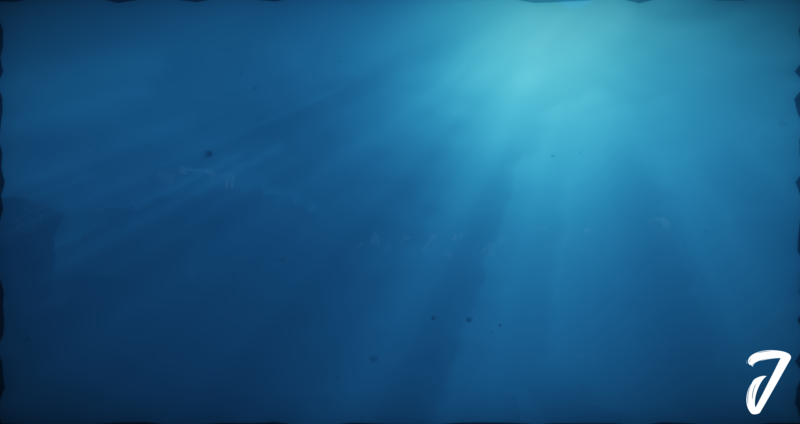 For a shader called Oceano shaders, some water screenshots would be nice. 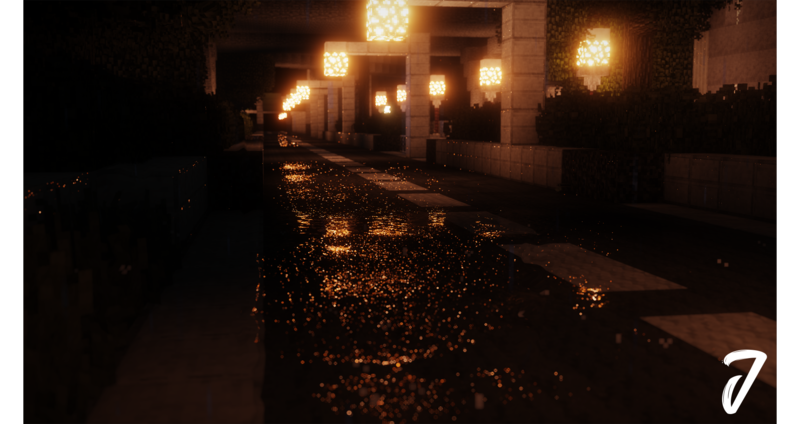 Here is a cinematic that I made with the shaders. 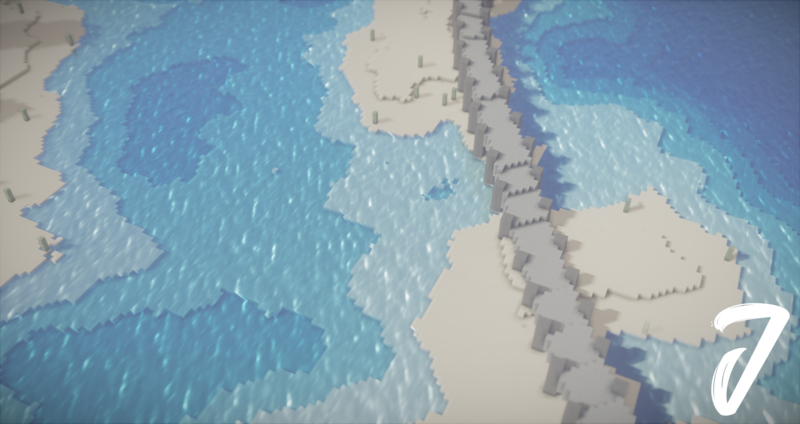 I really like the shaders, especially the water and when the sun rises and sets. I'd just like to mention that the new version (1.1) is not compatible with 1.13+ yet. much lag and many shadow errors. 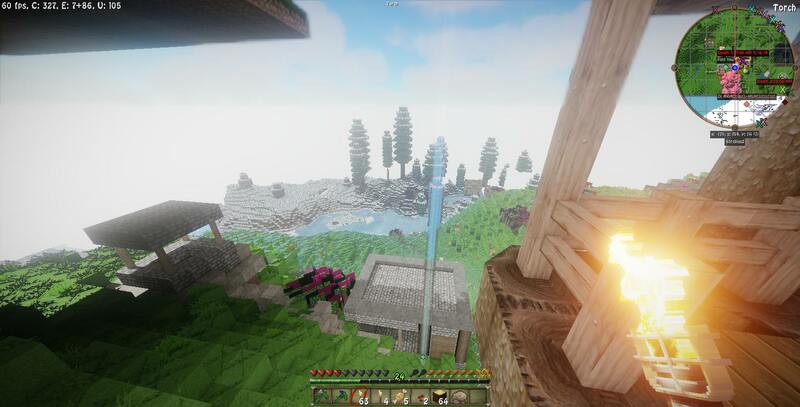 Most shaders at the moment are quite broken with 1.13+, this is due to way the new update works and how Optifine has tried to accommodate for it, its not really a "mod friendly" update. 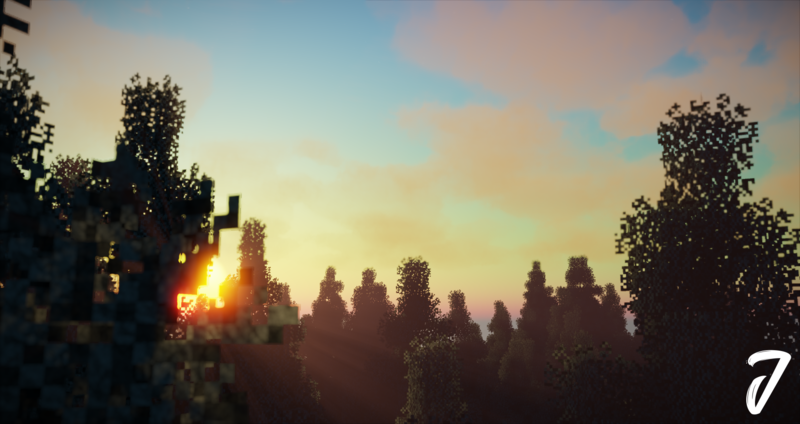 A new update for the shader (1.2) is on the horizon and will be released very soon, this will hopefully include fixes to make the shader work with 1.13+. This update will also include allot of other things, see below. Any updates on the state if 1.2? It looks amazing! Due to the large amount of changes I'm now calling it 2.0. 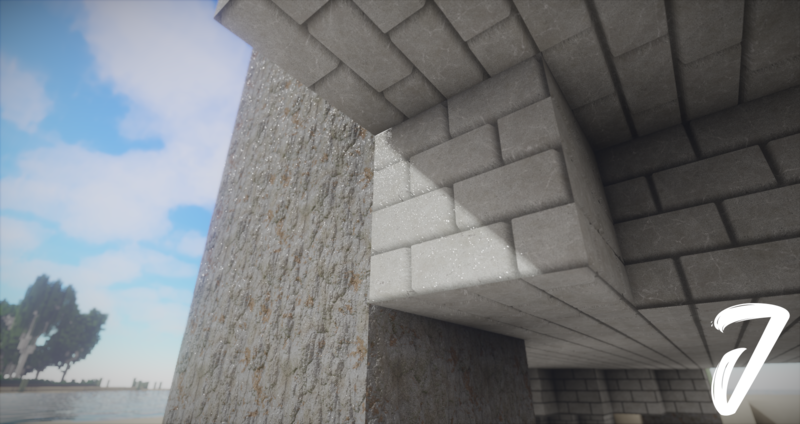 It is currently compatible with both 1.12.2 and 1.13.2 and will be officially available soon, although it is currently up for download on the Shader Labs Discord server for testing! How did you make that unterwater vol light screenshot? How can I enable that feature? This feature is only available in minecraft 1.12.2 and below. It is also only available in Oceano 2.0 under the option "projected caustics" in the water fog tab which is in the effects tab. Although this effect is a large fps hit. I fully agree with your complaints, these issues have all been addressed (and resolved) in Oceano 2.0 which you can find the link for at the top of the page.